We don't get a lot of Lotus (not Lotuses or Loti) over here in the States. Although we once got the Elise and Exige, U.S. safety regulations sent these diminutive almost-race cars back across the pond. 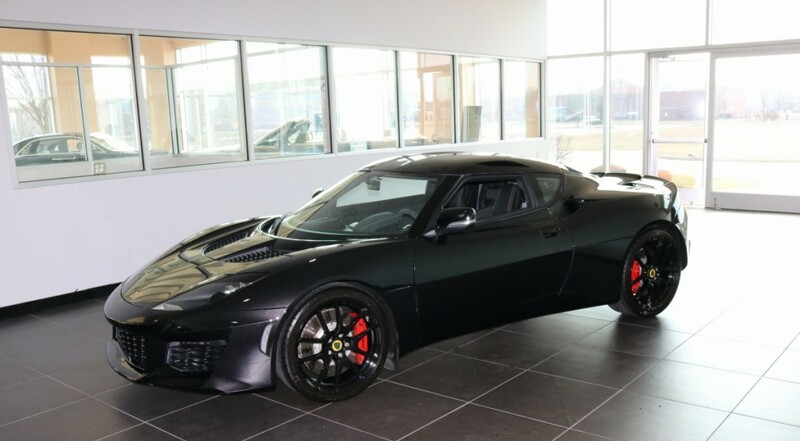 Even the large grand touring Lotus, the Evora was chased out after 2014 due to the expiration of its advanced airbag waiver with the NHTSA. The new Lotus Evora 400 is back in the United States. After a one model year absence in 2015, the Evora has returned, with modern airbags and more horsepower. The "400" in "Evora 400" stands for 400 horsepower, up from the 276 of the previous base model and 345 of the supercharged Evora S. The Evora 400 is available with a six-speed manual or a six-speed automatic with paddle shifting. The engine is still a bullet-proof 3.5 Toyota V6, ecstatic it will not have to live under the hood of a Highlander or Sienna. Instead it gets a honking big supercharger bolted to its intake tract with a water-to-air intercooler and an exhaust that sounds like it borrowed Volkswagen's emissions engineers during regulatory testing. Brakes are significantly beefier: 14.6 inches front and 13.8 inches front; venting and cross-drilling is standard front and rear. As Colin Chapman would have wanted, they simplified and added lightness. The Evora 400 weighs less than the previous Evora S, even with more horsepower, bigger brakes and wider tires. Lotuses, though a relative bargain for their performance, don't add "cheapness." The new Evora 400 starts at $89,900 American dollars. The exterior and interior receive various tweaks as well, with the changes to the interior being the most important. Right away when you enter, you'll notice you aren't wondering if you need to start taking Tai Chi classes at the senior center. The door sills have been made about two inches lower and narrower, making entry and exit much easier (still not like jumping in a Lincoln Town Car). Coupled with the manually tilting and telescoping wheel, comfort isn't much of a problem. Getting there might be: power seats, let alone memory seats aren't offered, and the control for changing the seat-back angle is a knob that has to be cranked a lot for each degree of change. Seat height is not adjustable. The rear seats are still for insurance purposes or groceries, only. The interior furnishings are much improved; the optional Alcantara® interior being especially handsome, including areas such as the dashboard and the non-grip areas of the steering wheel. 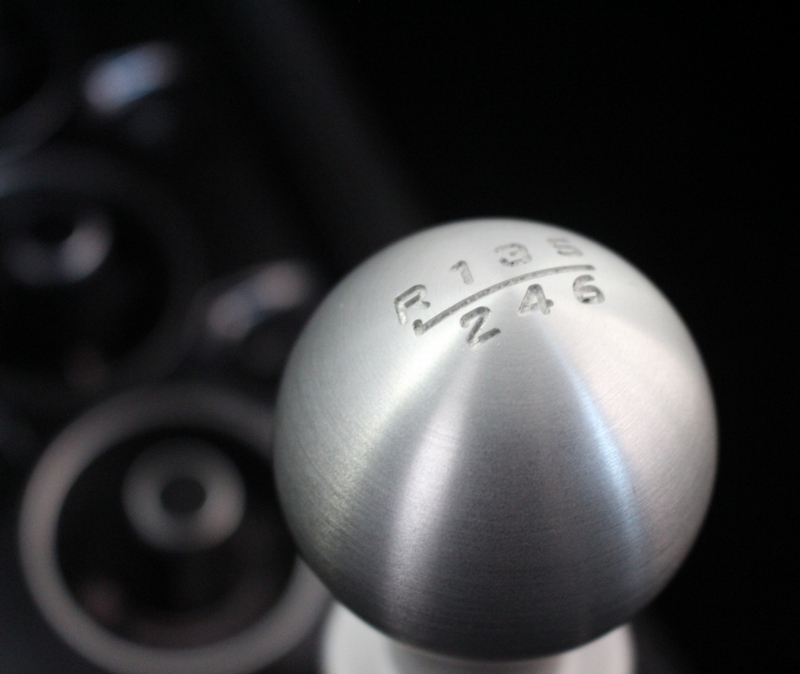 Overall there are nice touches throughout, such as the brushed aluminum (please pronounce it "aluminium") shifter. Once you're in the car, you'll have better luck seeing behind you: a rear-view camera is now standard, as are rear sonar sensors to warn you if you're going to tear your bumpers off. (They were previously both options.) Controls are better in the new car, to name one specifically, the headlight control is now a simple, universally understood knob, versus the previous model's chromed buttons. Buttons that were scattered over the center console have been reorganized at the top of the center dashboard and are easier to reach. The trunk is still a tiny (5.7 cubic foot) cubby behind the engine compartment in the rear. The front section of the car does not open.